Hunt down the BEST prices for Campervan and Motorhome holiday hire worldwide. Find amazing RV, Camper Van or Motorhome hire deals on offer around the world – brought to you by Campervanhire.com and Outdoorsy – one of the world’s most experienced and trusted Motorhome Booking Agents, booking thousands of Motorhome holidays each year! Motorhome, RV and Camper van rental is a great way to enjoy your holiday. Renting a vw camper gives you unbeatable comfort and freedom, making for a trip you’ll want to repeat many years in a row! Whether you are taking your family on holiday or taking time out on a break with good friends, there are huge advantages to renting a camper van or motorhome to take on your next holiday. Campervan rental gives you complete flexibility to choose when and where you want to go, allowing you to choose your own itinerary and set your own schedule. You have the luxury of being able to pull over when you want and take a break when and where you choose, to spend an afternoon relaxing, spend the day enjoying an outdoor activity, or stop for the night. And you can forget about the hassle and expense of having to book and find your way to hotels every night. VW camper van rental gives you a moving accommodation base wherever you go. Is that you don’t have to rely on following a package tour or waste your valuable holiday time co-ordinating public transport. Instead you have the freedom to move easily between regions, from one activity to another, from cultural and historical attractions to parks and wildlife reserves, and from countryside relaxation to city cosmopolitanism. You move at your own pace, and it’s the easiest thing in the world to change your plans if you want to spend longer at an attraction you’ve fallen in love with, or discover more of a new area you’ve heard recommended. When you are on the road, giving you ample space for your luggage and purchases as well as room to kick back and chill out on a long journey. So long as you’re not driving, you can either sit back and enjoy the views or stretch out in the back to read a book, get some beauty sleep or watch TV. 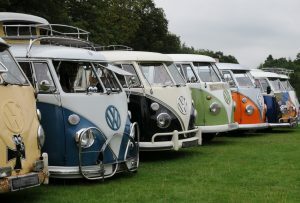 This is one of the reasons why a vw camper rental holiday is so popular with children: as well as the excitement of exploring an area in your own home on wheel, renting a vw camper van also takes away the boredom of a long drive by allowing the kids to spread out in the back with games and activities. Campervan rental has the sense of adventure of a trip on the road, but without being cramped on a car or coach journey – a great adventure whether you’re young or old. A camper van rental holiday is also one of the most economical ways to explore a country or region. Self-drive campers come in a range of models to cater for all budgets and types of holidaymakers but, whatever your budget, when compared to hotels they give you much more for your money. Without having to stump up any additional accommodation and transport costs, that means renting a camper leaves you with more money to spend on doing things and seeing places, to give you a holiday you’ll never forget. Camper van hire combines economy, comfort and flexibility to create wonderful memories. If you are considering a campervan rental for your next holiday, then you have come to the right place. If you have not thought of doing so before, then read on: camper van hire is a simple and swift solution to all of the headaches that can turn a holiday into a chore. Offering you the ability to go where you want, when you want and how your want (and to stay there for as long as you choose), holidays that start with a campervan hire end with smiles on faces. One of the best things about a vw campervan rental holiday is its affordability. In these budget conscious times of recession, people are demanding better value from their vacations. When you hire, you are combining all of your major holiday overhead expenses into one easy to manage package. Instead of separately paying for hotel rooms at different hotels along your journey and renting a car, camper vans consolidates these charges into one far smaller payment. On top of that, many campers have full cooking facilities inbuilt, allowing you to control your expenditures by preparing food yourself rather than go to expensive restaurants for every meal. Getting great value out of a holiday by camper van hire, however, does not mean that you will have to compromise on quality. Far from it! Depending of the sort of vacationer you are, you can make a motorhome hire holiday into any type of holiday you like. 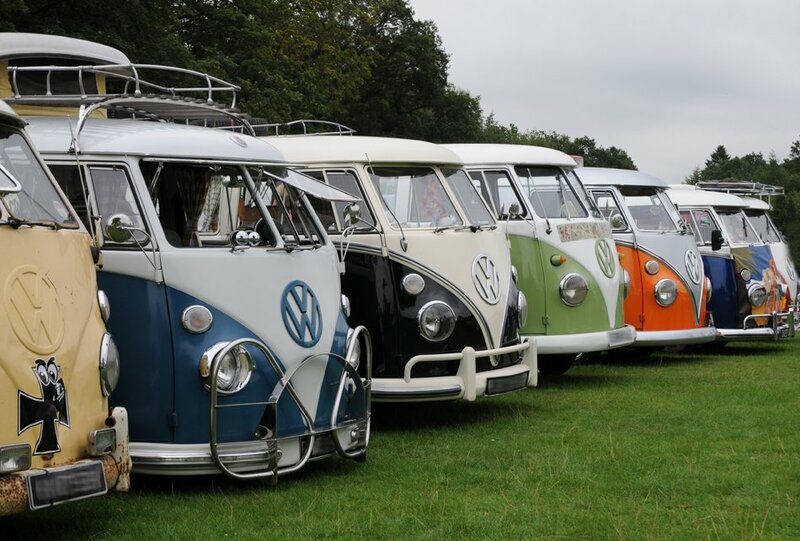 If you are the social, outgoing sort, why not try a public campsite or two along your route: many of them offer social events in which you can mingle and swap stories with other members of the camper van community (always a welcoming bunch). On the other hand, if you are looking to just get away from it all, camper van hire lets you strike out on your own, making your own way and providing for all your needs yourself. Even if you are not planning a holiday at the moment, campervan hire can be a practical logistical solution to transport and lodging issues. For example, your son or daughter’s football team has an away game far away from home. Why not turn the transport and lodging problem into an opportunity? Hire a camper van and you can accompany them and turn what would be a logistics hassle into a mini-break. 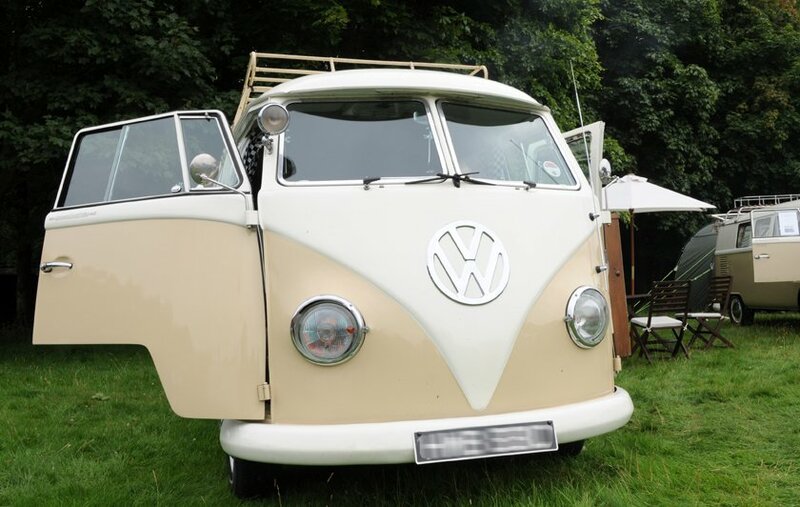 Campervan hire appeals to both the veteran holidaymaker and the novice. For the veteran, if you are thinking of buying a new vw camper, why not hire one in its model type to try it out for a few days? For the novice, camper van hire could not be an easier way to start a vacation, getting all the organisation out of the way in one go, leaving you to focus on planning the real, fun parts of your holiday. Camper van hire is affordable and easy, and can be booked with just a few clicks of a mouse or a few minutes on the phone; give it a try today.